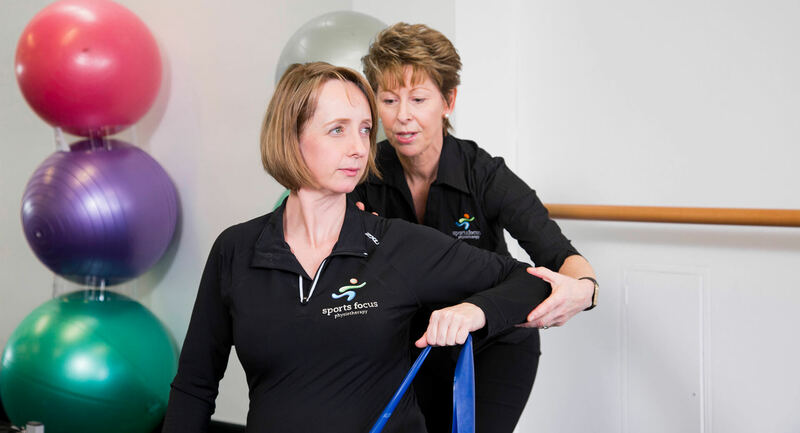 At Sports Focus Physiotherapy we offer a wide range of Women’s Health treatments from our experienced Physiotherapists who have an interest in Women’s Health. These services are available at our Northbridge, Liverpool, Wynyard and Castle Hill locations. Our Liverpool location offers pre and post-natal services at Sydney South West Private Hospital, in conjunction with outpatient Women’s Health at the Liverpool clinic. 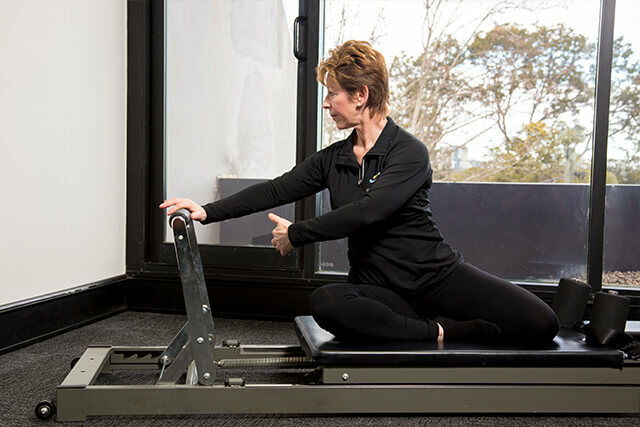 Our Northbridge location offers pre and post-natal small group exercise classes, together with individual examinations and assessments of pelvic floor disorders. Our Wynyard/CBD and Castle Hill locations offer individual assessments and treatments for women of all ages. Sports Focus Physiotherapy has small group pre-natal Pilates classes at Northbridge for women 12-38 weeks pregnant. 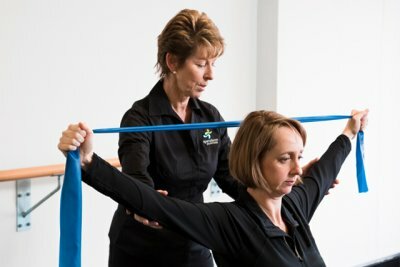 Our Physiotherapists who have experience in a wide range of Women’s Health problems including knowledge to help you through a smooth pregnancy; will progress you through stretches and strength exercises – using mat, gym ball and small apparatus. Develop awareness, understanding and knowledge of your body and … POWER through your pregnancy! The class is $35.00 per class, or pre-pay your program and save – just $150.00 for 5 weeks! To join or for more information come in and see us or call Northbridge on 9958 8986. Small classes (a maximum of six mums with their babies) allow time for the physiotherapist to work one on one with each mum. The class is $35.00 per class, or pre-pay your program and save – just $150.00 for 5 weeks! This time and day may change due to demand. Sports Focus Physiotherapy are available to cater to all your pregnancy physio needs. Find out about our womens health physiotherapy classes today.